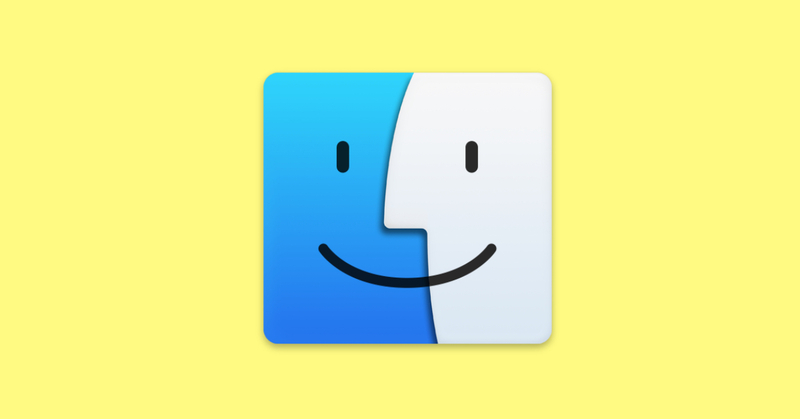 Your Mac's root-level LaunchAgents folder is a common location for adware to store files. Why is this bad? Well, it could mean that malicious software launches automatically when you log in to any user account on your Mac. Here's how to get there and what to look for!